The FBI investigation into a pervert gymnastics doctor moved at a “plodding pace” over the course of a year in which dozens more women claim to have been molested by him. The New York Times reports the agency’s inquiry into disgraced doctor Larry Nassar “moved with little evident urgency” when first opened in July 2015. The NYT claims to have identified 40 girls and women who say he molested them between September 2016 and the previous summer, when he was finally exposed by the Indianapolis Star. Reports say some of the delay stemmed from difficulties in the federal vs. state legal jurisdictions the agency was forced to manoeuvre. W. Jay Abbot, a former special agent at the Indianapolis branch of the FBI, told the NYT: “There is a duty to warn those who might be harmed in the future. 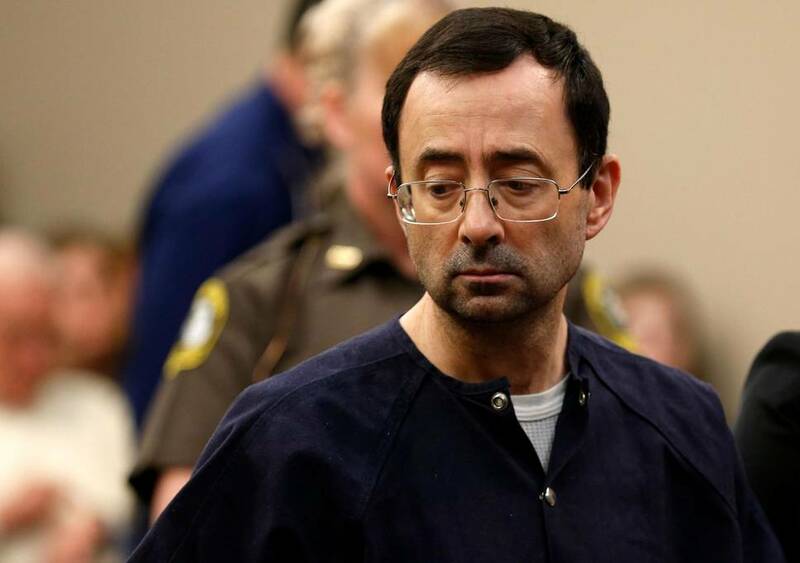 Nassar was sentenced to between 40 and 175 years in jail in January after a judge heard testimony from nearly 160 victims. In 2015, USA Gymnastics cut ties with Nassar after a series of allegations about him. However, he continued to see patients until he was publicly accused of abuse in 2016. He was later arrested and sentenced for child abuse images which were discovered on his computer. The NYT said the FBI declined to comment on specific allegations but reasserted that the sexual exploitation of children “is an especially heinous crime” and that the “safety and well-being of our youth is a top priority”.